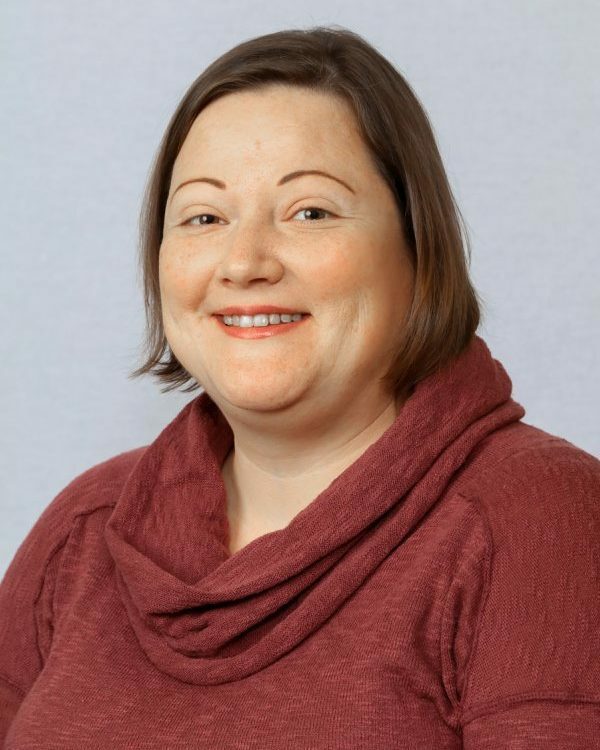 Megan Flynn, LCSW-C, received her bachelor’s degree in social work from The Catholic University of America and her master’s degree in social work, with a concentration in mental health, from The University of Maryland. As a clinician, she firmly believes in the strength of the human spirit and in each individual’s inherent capacity for growth and healing. Ms. Flynn has worked in a variety of clinical settings, both public and private. She has experience working with clients across the life span, from early childhood to geriatrics, and finds meaning in supporting others in reaching their full potential. For over a decade, Megan has worked as a DBT skills trainer and is part of a local DBT consulting team. As an individual therapist, she has the ability to provide comprehensive DBT treatment, or DBT-informed treatment when needed. Despite having this background, when appropriate, Megan also takes a more traditional approach to providing a supportive model of psychotherapy; calling on the therapeutic relationship to infuse coping skills and change strategies. Ms. Flynn carefully assesses her clients’ needs before determining a course of treatment, balancing the opposing principles of acceptance and change, and partners with clients and their families to define and shape their own personal stories of recovery.